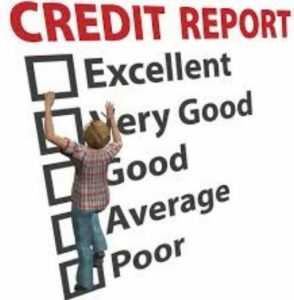 Understand Credit - Exactly what do all of these terms mean? Do you understand your credit? When you watch this video, you see hints on how to understand your credit.